The Women in Media Awards are back for 2018! To celebrate this wonderful fact, and to recognise some of the killer women in our industry, we’ve created a women in media series – and have profiled some pretty inspiring women so far. Last time ’round, B&T chewed the fat with Facebook’s Alexandra Sloane, and this time its with Bonzai’s director of customer growth and agencies, Sandra Scott. One of the best pieces of advice actually came from my grandmother, which was success comes not by wishing, but by hard work bravely done. It’s something that I adopt in both in my working and personal life. What women do you find inspiring? Those who I call the ‘swans’ – the women who make their efforts look so graceful, elegant and effortless above the surface, and yet we know they are paddling furiously beneath the surface to make it all happen. I also have some amazing, strong, inspiring, and creative women in my family, who are all incredibly talented. They work hard and they’re busy, but they keep everything together so well. Your house is on fire (people and animals are fine). What is the one possession you would you save? I would actually just walk away – as long as all my photos are backed up on the cloud, of course! What turns you on? What do you love? In my role at Bonzai and in my previous roles, I’ve focused a lot on maintaining and building relationships, so I’m really passionate about meeting new people, making those connections, and driving great, inspiring conversations – that’s what I really love. More recently, I’ve also been excited to see how discussions are data, transparency and accountability are becoming more mainstream, especially as people are starting to understand how these issues impact their everyday lives. What do you think is the most exciting thing about women working in the media right now? What excites me is that I feel women are making incredible inroads to drive leadership and innovation. And now, when I work so closely with media agencies, I see really successful women everywhere – and achieving great things. What profession, other than your own, would you never want to attempt? A beautiful little baby girl I know recently had to have open-heart surgery, and seeing her all wired up on the hospital bed just broke my heart. And seeing all those little babies in her ward, I take my hat off to all healthcare professionals because it’s something I couldn’t do without breaking down in tears. What advice would you give to young aspiring women? Know your worth, but be humble… and don’t be a jerk. Why are women vital to your industry? It still puzzles, disappoints and somewhat takes me back as to why we still need to be asking this question today, and I actually find it quite sad that women are still being asked those questions. And it is also quite sad when at the boardroom table and in recruitment, some media outlets may feel they still need to play the diversity card or ‘ticking a box’ in 2018, when it should be instilled within our every day working culture. And I would love to know what younger women just entering the media industry think of these issues. Are they facing them also, or is it my generation that’s still battling with it? 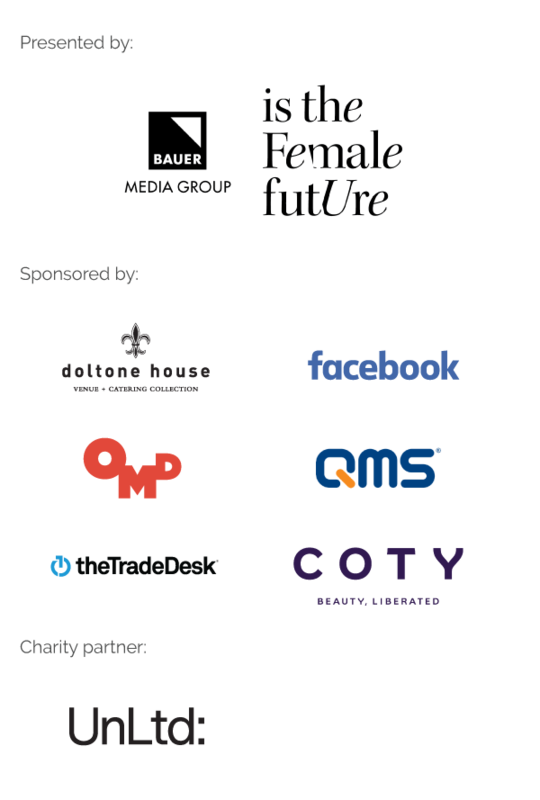 B&T‘s Women in Media Awards 2018 will be held on Friday 17 August 2018 at Doltone House – Jones Bay Wharf. Grab early bird tickets to the event here and find all other info on the website.